Businesses need to ensure they’re obeying the law at all times. 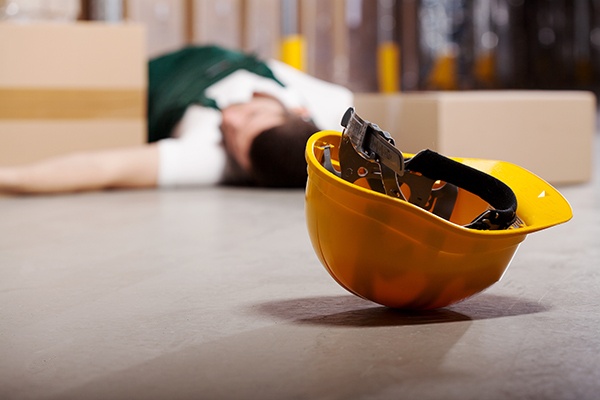 One area where businesses have to pay attention to is the status of their workers compensation insurance. Also referred to as workers comp, this is a form of insurance all businesses have to have by law. This is a form of legal protection that prevents their employees suing them for any accidents, injuries, and illnesses sustained in the workplace. In exchange, employees are completely covered for any medical costs and a segment of any wages lost. The first component covers bodily injuries: in other words, any accident or disease that occurs due to certain conditions in the workplace. The most common benefit associated with this part of the policy is medical treatment, disability allowance, and any death benefits. 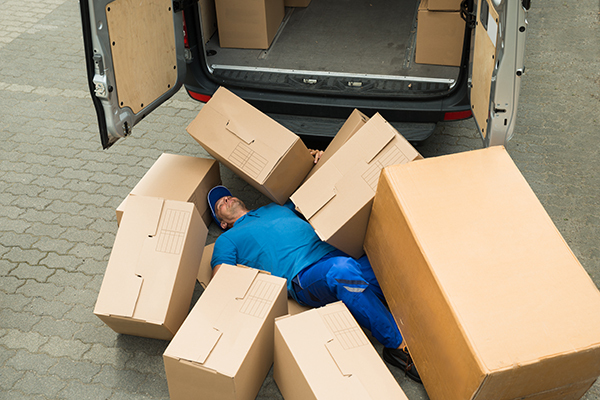 The second part of a standard workers compensation policy deals with employer’s liability. If you as a business are discovered to be in part or fully liable for an employee’s injuries, your policy will protect you. 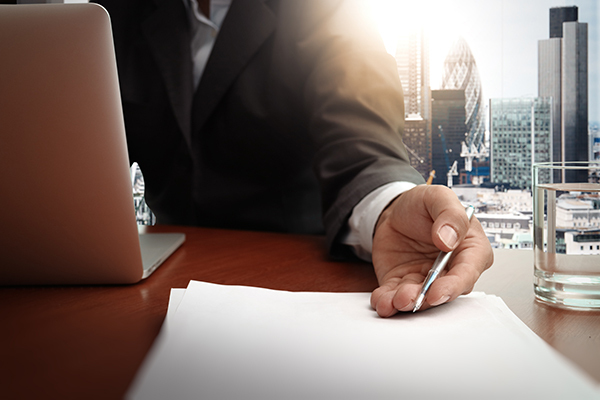 Employer’s liability coverage acts as a shield against any civil claims, such as bodily injury to a family member of an employee, along with other types of third-part claims. A legal case could well send a business under. If a case runs into thousands or millions of dollars, you could find yourself unable to pay, and that could lead to your company being wound up. This is vital protection for you as much as it is for employees. 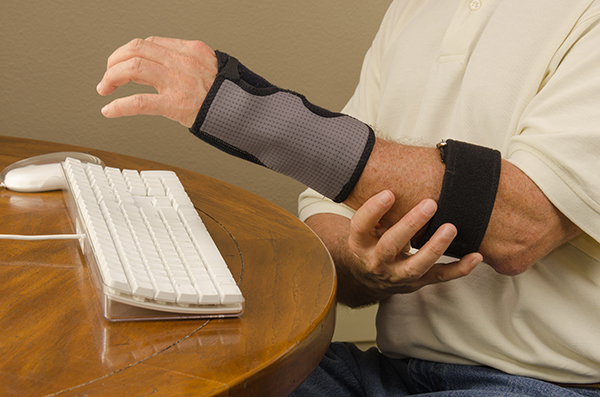 Do I Need Workers Comp Insurance ? The fact is, practically every state demands the presence of a current workers comp policy. This complex set of the legal system is there to make sure employees aren’t left out of pocket, and aren’t relying on winning a costly legal case to get a pay-out. It’s also designed to make employers think twice about not implementing proper safety measures. So regardless of whether you want to have this protection or not, this is an issue that’s out of your hands. The potential fines associated with not having a current policy can run into thousands. The state authorities conduct regular checks into which businesses have a policy and which ones don’t. The laws of the state of California indicate that all businesses that employ people must have a current workers compensation insurance policy. Understand that whilst workers comp is an asset for your employees, it also helps minimize your own costs should you ever be found liable for an accident or injury. We can help you secure the right policy for you at the lowest price. Using our list of industry contacts, we conduct the comparison shopping process for you. Using our services, you can remain fully protected whilst also remaining compliant with the laws of the state. Get in touch with us today and let’s help you get started with a policy. Our experts are ready and waiting to help you! TO GET WORKERS COMPENSATION INSURANCE CALL TODAY!